Dr. Jincy Dilip is qualified in both General and preventive dentistry, BDS (Bachelor of dental surgery) from Vinayaka Mission University, India. 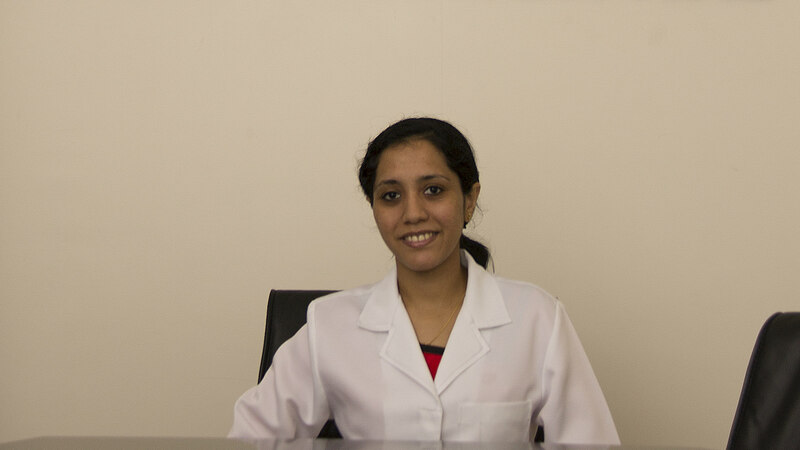 Dr. Jincy Dilip has 5 years of experience in general dentistry, pediatric health care and cosmetic dentistry. Dr. Jincy Dilip joined Ibn Al-Nafees Hospital in 2001.